Making your first home move can be stressful and worrisome, but these residential moving tips can help to make your first home move easier! 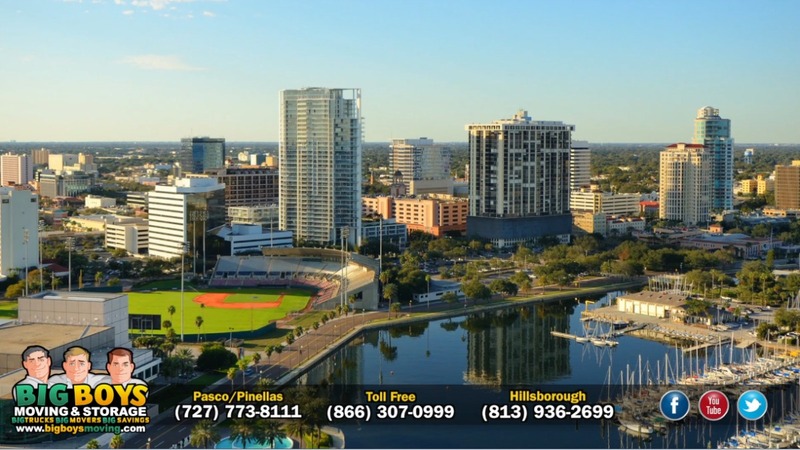 As Tampa’s prime moving company, Big Boys Moving and Storage has plenty of great tips to share, but we’ve selected a few of our favorites! 5 Residential Moving Tips to Make Your First Home Move Easier! Whether it’s your boxes of clothing or law library books, label everything when making your first move. The best way to do this is is to keep items well organized. Pack everything in one room in the same boxes and label those boxes so that they’re delivered to the right room in your new home. Still have space left in one of your boxes? Resist the urge to combine contents from multiple rooms and pack with extra padding instead. It’s always better to use extra bubble wrap, peanuts, and padding material than to not use enough. While we don’t advocate wasting materials, we do find that it’s best to overprotect your breakables than wind up with broken possessions. Make sure to call ahead and set up your utilities in your new home before your moving day. Not only will you be more comfortable in your new home with the utilities on, but it’s much easier for your movers to navigate your new place with the lights on! 4. If You Don’t Use It, Don’t Need it, or If It’s Broken, Get Rid of It! Whether you donate items you’re no longer using or no longer need or whether you’re throwing away something that’s slightly broken or chipped, take this opportunity to have an industrial sized clear out! Don’t start life in your new home with junk that you’re just carrying there for the sake of not throwing it away. 5. Be READY When Your Movers Arrive! One of our most important tips is to be ready when your movers arrive! You are paying your movers by the hour in most cases so you want to do everything you can to make your move go quickly and smoothly. Have your boxes packed, your overnight bag on hand, and leave the cleaning of your old place until after the move instead of trying to clean around your movers! Need More Than Moving Tips to Get Your Move Done? 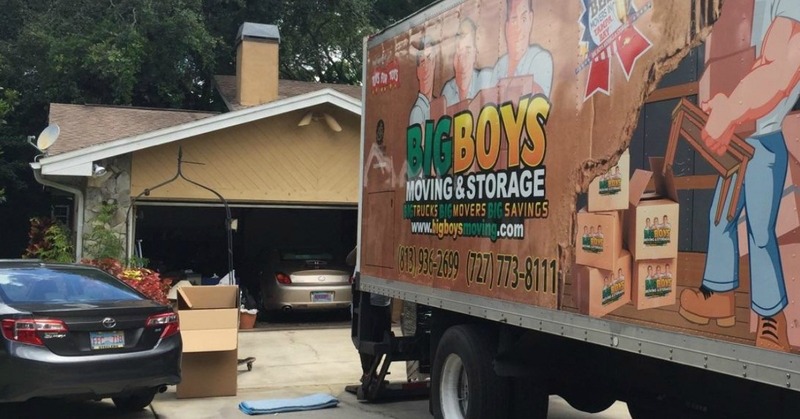 If you need someone to help make your move go without a hitch, give us a call here at Big Boys Moving and Storage at 813-936-2699! We offer some great moving specials and we can take care of everything from packing to unpacking!